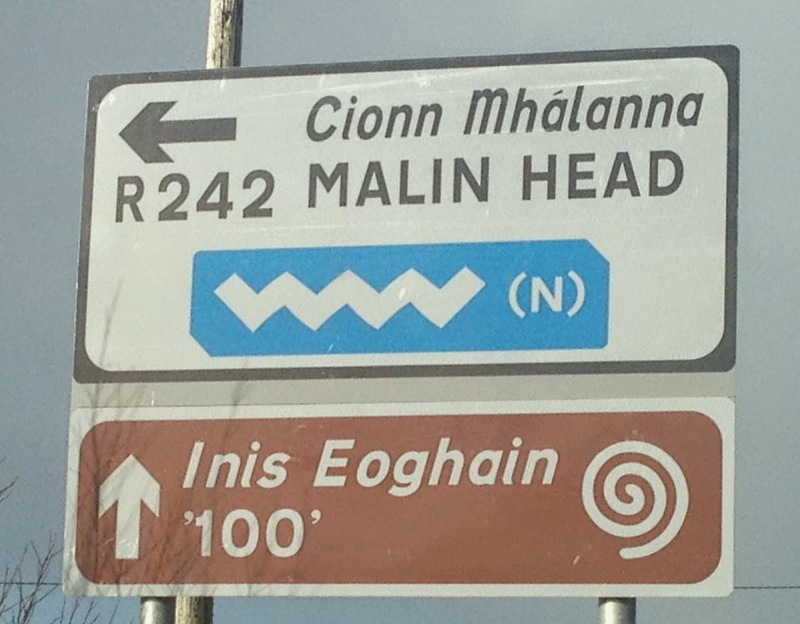 Over at Discover Bundoran there are two great articles in relation to Fanad Head and Malin Head. Shane Smyth describes his experiences of taking two road trips from Bundoran using the Wild Atlantic Way route. He provides valuable insights and photos (do check out his images of both routes!! )of both his day trips which others will no doubt find informative and inspiring. 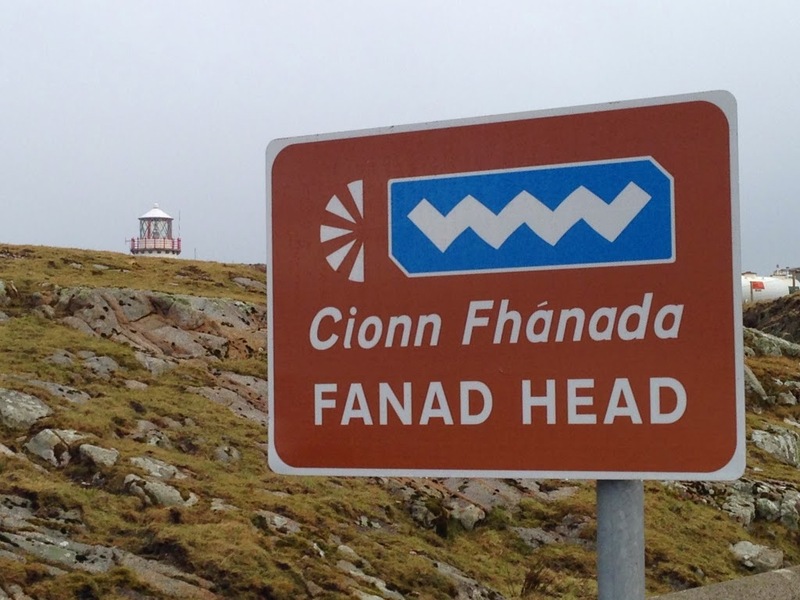 Do check out his blog segments on Malin Head and Fanad Head as they are Signature Points 1 and 2 respectively on the Wild Atlantic Way route and do feel free to share Shane's' experiences with others.